The reality is, it’s not hard — but it is work. You won’t just be sipping a margarita on a Mexican beach and tapping “enter” a few times to fulfill your end of the bargain! That said, it can be a great experience for people who are eager to work and keep the money they make for themselves. That, essentially, is one of the main reasons people decide to be an SEO consultant for SEO resellers — the more you work, the more money you make. Period. Not surprisingly, people interested in this field have a lot of questions as to how it works. Here are a few key facts you should know before moving forward. What Does White Label Mean? Have you ever bought the “store brand” ice cream at the grocery store instead of Ben and Jerry’s? In many cases, the “store brand” food is actually produced by the same companies as the labeled foods, or at least in the same factories. It’s just given a different label. It’s the same case with many skin care solutions sold at spas; most spas can’t actually afford to buy out an entire factory. In this way, the services you’re providing — like content writing, for example — are being produced by an SEO reseller company. They provide software, or a content management system, that allows you to label it as “your” services. This simplifies things — the client will know to contact you, not the reseller, if there are questions. Where Do SEO Reseller Profits Come In? Many people have questions about money, but of course, the best way to understand the actual prices are to look up various SEO reseller programs and see what the going rate is. The price you will need to pay an SEO reseller company will vary based on how much business you are bringing them, the level of support you require, etc. Not surprisingly, the more clients you bring in, the better deals you’re going to be able to access. In most cases, you’ll pay a set price to the SEO reseller then charge your clients a price that makes sense when your own needs and overhead are added into the mix. 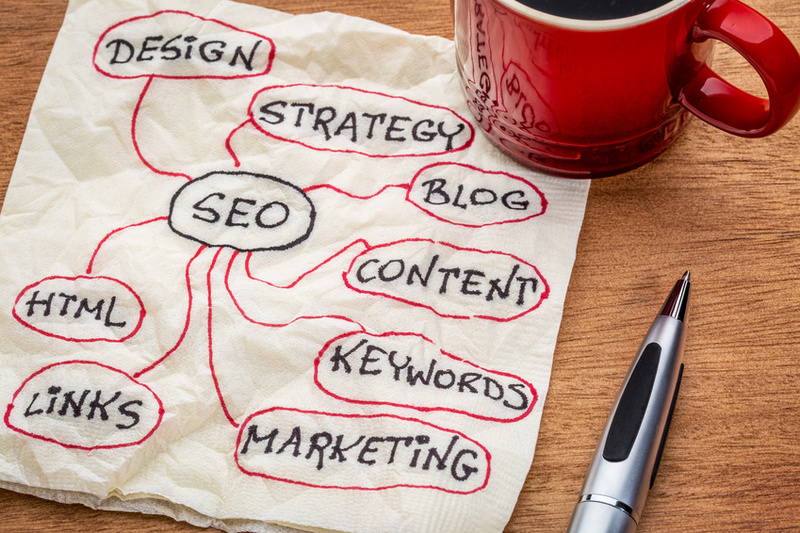 So what do you think: do you have what it takes to be an SEO consultant?